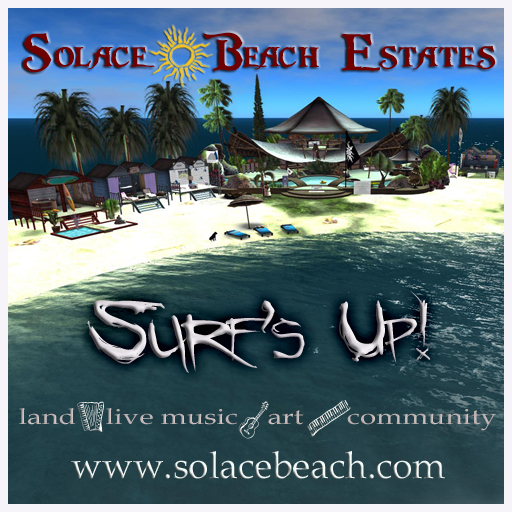 Solace Beach Estates is a community devoted to creativity and the arts. We offer regular live music, theatre, dance, poetry, and art events and welcome artists and those who appreciate the arts to join us. 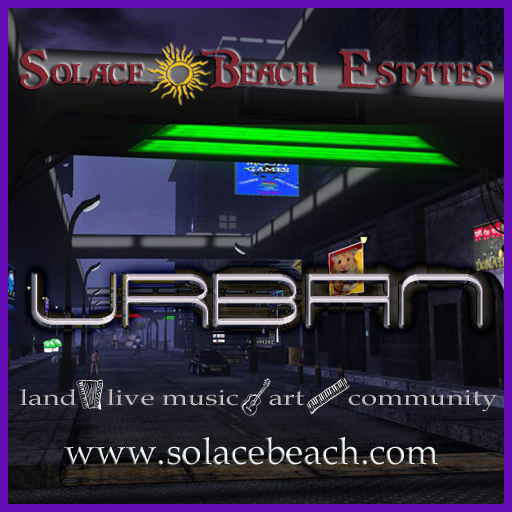 We’re also famous for our beautiful beaches, our music venue shaped like a giant guitar, and our variety of themed and unthemed residential and commercial islands with property for rent. From beach to forest, we have land to suit any taste and budget. 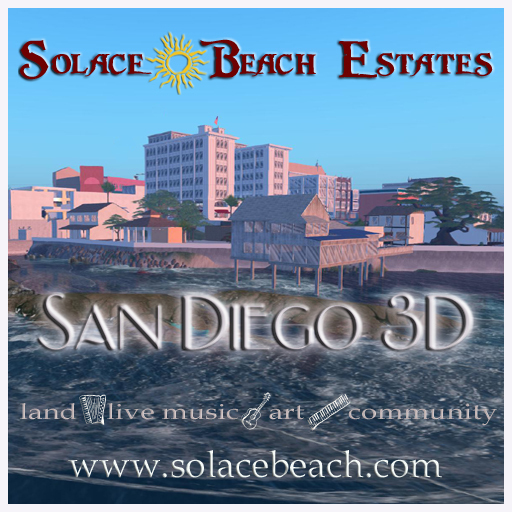 With 40 islands, we offer communities based on real-world San Diego, CA, New York, NY, and even an amusement park and gaming area. Whether you are a new guest, a regular visitor, or choose to make our continent your virtual home, we’re glad you’re here! 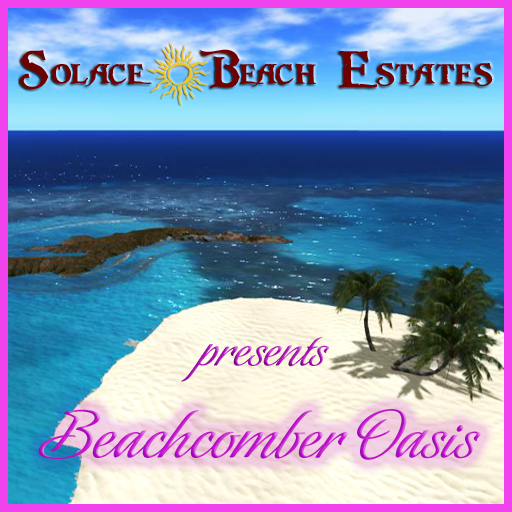 We have residential and commercial land for sale / rent: Beach, Fantasy, Tropical, Gothic and Neko. Houses with ocean views, waterfront properties on full sims and homesteads. Private Estate land - set up your business or home here!